A small side project that's been on hold for a while now. Nogizaka's newest generation with a Mouse commercial of their own, and of course, singing the catchy Mouse jingle we all love. Un pequeño proyecto que ha estado en espera. 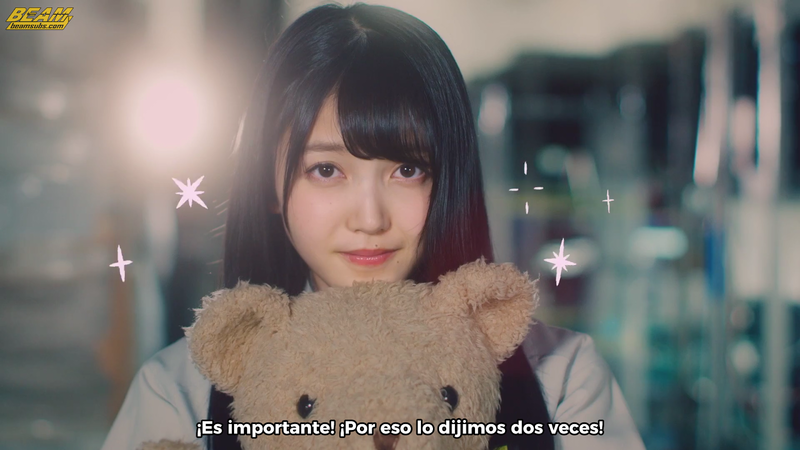 La nueva generacion de Nogizaka con su propio comercial de Mouse, y por supuesto, cantando la cancion de Mouse que todos amamos. This should be illegal, Kubo's cuteness is off the charts. Thank you very much for subbing this! Great jobs! Where's the softsub?